For higher vibrancy and nurtured mature skin. Key ingredients: Biotech actives, such as Proline Copper Complex, Copper Heptapeptide Complex, Algae and Licorice. 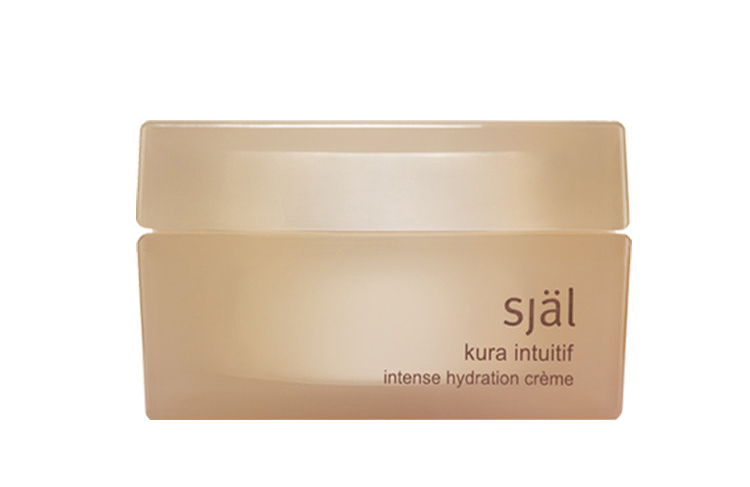 Tip: Incorporate this cream into your crystal practices. For an invigorating natural cleanse. Key ingredients: Aloe, White Tea, Sugarcane, Lemon and Green Tea. Why we love it: This naturally derived, mostly organic cleanser will make your shower routine feel like bathing in an outdoor hot spring. 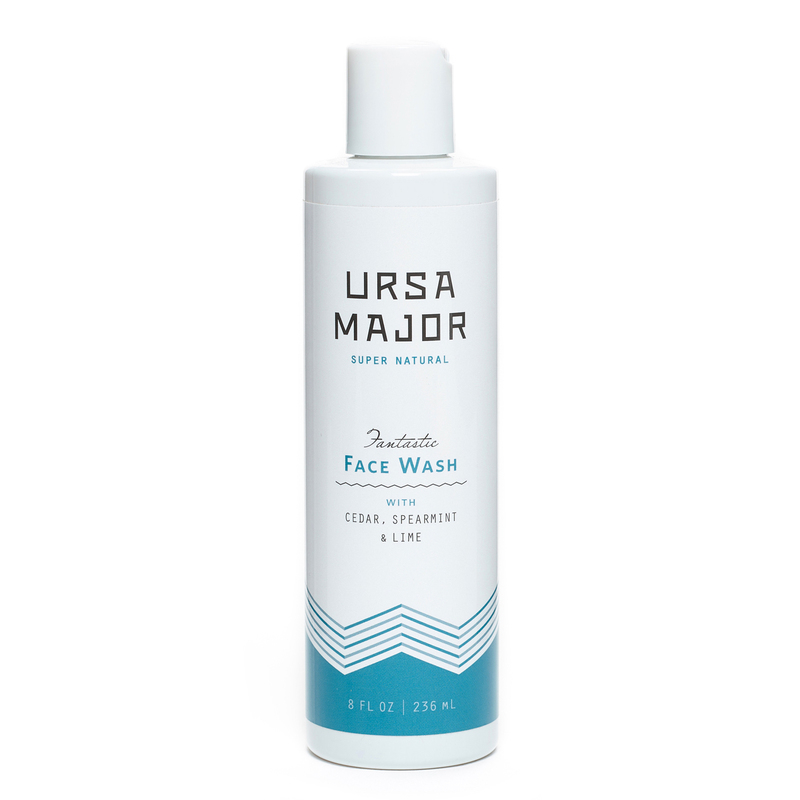 Gentle, calming and antioxidant rich, our sensitive skin loves this invigorating wash. Tip: Foam cleanser into a lather in palms, inhale deeply and rinse for a mini-spa moment in the shower. For deepening your spirituality and brightening your skin. Key ingredients: Chickpea Flour, Sandalwood, Dried Organic Rose Buds, Saffron Threads and Orange Peel Powder. Why we love it: For sensitive skin we highly recommend this scrub that goes from powder to gentle paste. The natural ingredients draw from Persian and Ayurvedic beauty rituals to brighten and smooth skin. 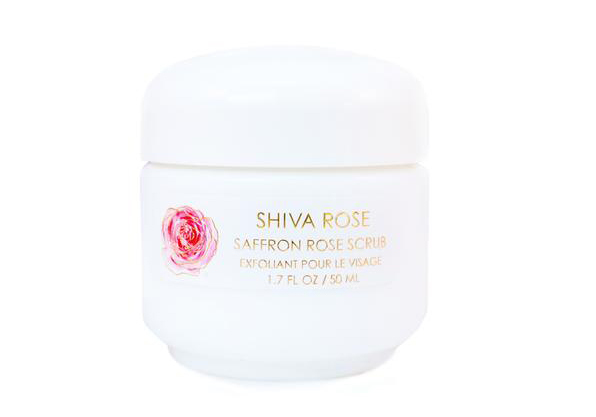 Shatavari, a powerful Ayurvedic Herb, is mixed in to promote youthful qualities, but it’s the rose and saffron scent that really has us hooked. Tip: Add a few drops of water to your palm, add a pea size of scrub and mix in palm. For getting back in touch with nature and indulging your senses. Key ingredients: Red Moroccan Rhassoul Clay, Red Alaea Sea Salt, Vitamin C, Bamboo Charcoal Powder, Vanilla Bean, Lavender Flower and Mashmallow. Why we love it: There’s a tightening, warming and purifying sensation all at once with this natural mask that smells like a decadent chocolate cake. 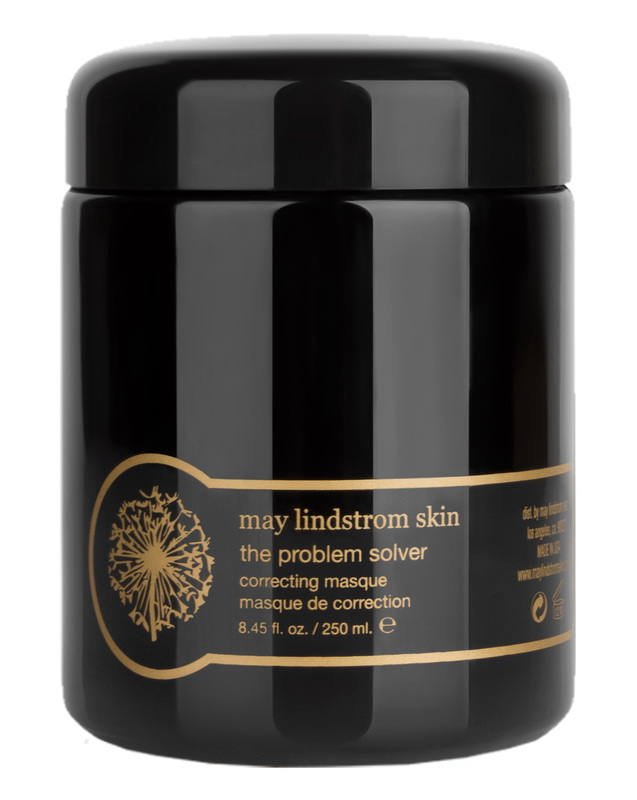 Best for clogged pores, inflamed skin, and after a long day at the office. Tip: Use a small spoon to scoop our product, least you try shaking it out and accidentally dump out more than you need. (Oops). For deepening your meditation practice and better sleep. Key ingredients: Sunflower Seed Oil, Safflower Seed Oil, Nigella Sativa, Arnica, Cinnamon, Rosemary, Mint, and Rose Oil. Why we love it: From renowned aromatherapist, Michelle Roques-O’neil, comes this cure-all aromatherapy gel that eases tired muscles, calms congestion, and delivers anti-inflammatory essential and carrier oils. Tip: Dab a little on your third eye and behind the ears before doing your bedtime meditation. You’ll be drifting off to sleep in no time. To care for your face, lips, body and the environment. Key ingredients: Organic Olive Oil, Beeswax, Sunflower Seed Wax, Non-GMO Sunflower Vitamin E, Organic Geranium Flower Oil, Organic Lavender Oil. Why we love it: This on-the-go skin stick is made of medicinal herbs that heal, protect, fade scars, and calm inflammation. 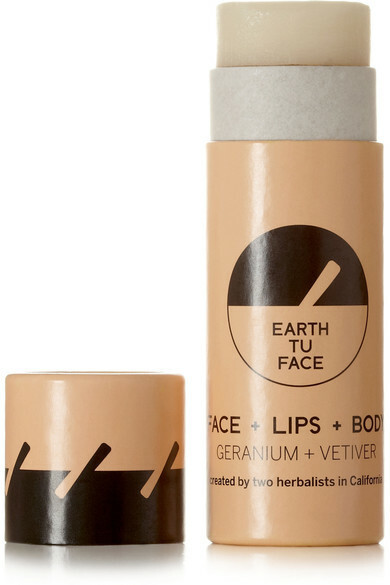 The organic ingredients and recyclable cardboard container come from the environmentally thoughtful founders of Earth Tu Face; a brand we can’t get enough of, especially their face mist. Tip: Throw one in your travel carryon to protect and heal dry skin while flying, or just on the go. Previous Post The Women’s March Is Over – Now What?